so sorry if this one looks repetitive to you - or WAY out of date or late since I think everyone else has read a lot of these books - but I'm always feeling a step behind in life. Quick Summary: How it effects everyone in a small town in the 50's, when there are 3 plane crashes within 6 months times. I was on the road of good books for awhile & this one just hit the brakes for me. First, it seemed like forever long... second, the cast of characters in one book should be limited. It was ridiculous when I literally had to have a chart that looked like a FBI witness chart in front of me to keep things straight. Even more? Every chapter changes POV of all these characters, so there's that as well. & in the end, I just didnt care for the story. It didnt seem to have a REAL point to it. I'm just super bummed & let down with my childhood hero of an author. I am all about giving up a book if its not good, but I was about 60% done & I just knew there had to be something more happen... some point to all the planes crashing - SOMETHING to make it better.... nope... just a stupid book with a ending that I was literally shaking my head & feeling like I just wasted a bunch of time. Quick Summary: 35 girls, the Selection, have the opportunity to live in a palace & compete for the heart of the Prince. 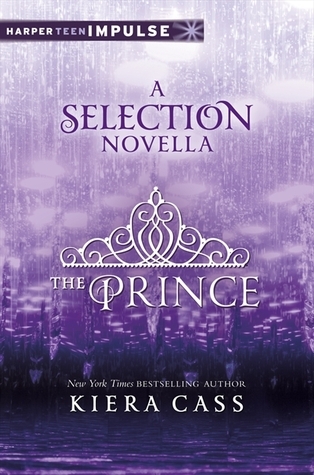 Well, all I have to know is a "Prince" is involved & I'm already loving this book. I actually wanted to read it for the longest time but HATE reading a book in a series & having to wait forever for the next one, so I waited until these were all out. I'm glad - because I ZOOMED through the first one in a few days & I know I'll just truck through the whole series. I would be mad if I had to wait for the other books. Someone asked me how I'd describe this series & to me, its a mix of The Hunger Games + The Bachelor + Divergent. Weird, huh? But I'm loving it - the fairy tale story, the love triangle, the angst of it all... I'm so wrapped up in it. I may have sighed at points ... such a girl swooning. But again, I'm a sucker for it. I mean, I know where this is all going, in thanks to the covers of the future books - the down fall of waiting to read a series...but it hasnt taken away any of my fun & enjoyment of it. I'm in this series completely now. Fun side note - my youth girls have told me while they read it, they always thought of me when they talked about America because she has red hair. "I hope you find someone you can't live without. I really do. 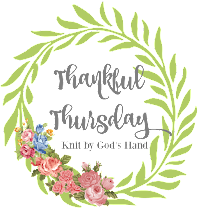 And I hope you never have to know what its like to have to try & live without them"
I went straight from the last book into this one & still 100% wrapped up in it. This one totally held my attention but it just got a little frustrating at America's wishy-washy attitude on what she wants. Maybe if I read it a year apart like they came out, it wouldnt be as bothersome to me - but by the end, I was like, "MAKE UP YOUR MIND"... but saying that, I didnt dislike it or it didnt take anything away from the story for me. I literally went ahead & purchased the whole book series so I could just continue to read on because my library has a wait list for the other 3 books. I wont be able to wait. 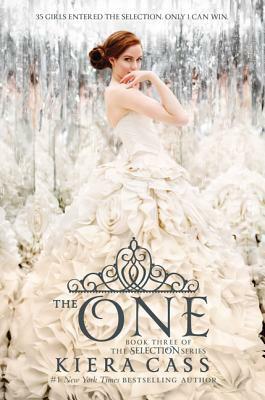 I am interested to see where the rest of this story goes with Maxon as he makes his choices & Aspen as he sits around & watches the girl he loves constantly push him to the side... & also to see where this country is going with attacks on the royal family a constant occurrence... & I'm hoping the King gets punched in the face. ".... I want it to be as easy as breathing for you to say yes"
Quick Summary: A novella of what happens before The Selection through Maxon's eyes. I was waiting for my order of the rest of the books in The Selection & found that there's a whole set of "novellas' - quick reads telling you another side of the story. This first one was seeing life through Prince Maxon's eyes before The Selection begins. I really liked that there's even the first scenes of his & America's meeting but seeing it through his eyes. A fun way to just get a little bit more of the story. I'm excited to read the other 3 now. "All I knew was, even if she wasn't mine, I wanted to leave her with a smile"
Quick Summary: Who will finally win Maxon's heart in the final round of the Selection with rebellion happening all around the royal family. Yep... still going in this series. This is the 3rd one continuing one & we're down to the final 4 girls in this one. But this book, I enjoyed a little more because it really dug into some deeper relationships & losses & family issues. It held some shock & surprises to me & I loved the emotion was a little more intense in this with everyone - with family, with love, with friendship. I think this was a great one - better than the 2nd. 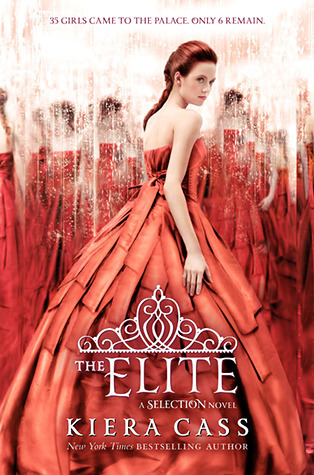 I think the end was a little rushed for me after a 3 book build up, but I still appreciated the ending & didnt hate it. I think the next one in the series is kind of a step away from the first 3 books - the first 2 had like cliff hanger endings - this one is a definite ending. So I may take a Selection break for a book or two... but cant wait to finish reading them all. "Break my heart. Break it a thousand times if you like. 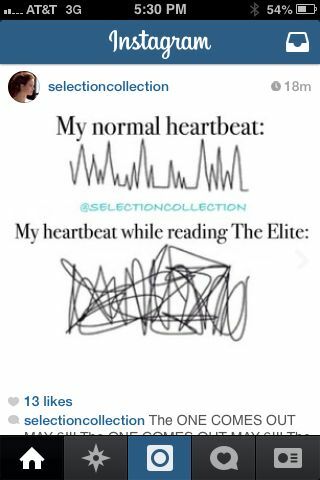 It was only ever yours to break anyway"
So have you read The Selection series? What book series is your favorite? Best book you've read this month? Haha, i've also read books where i've had to chart out who the characters were. 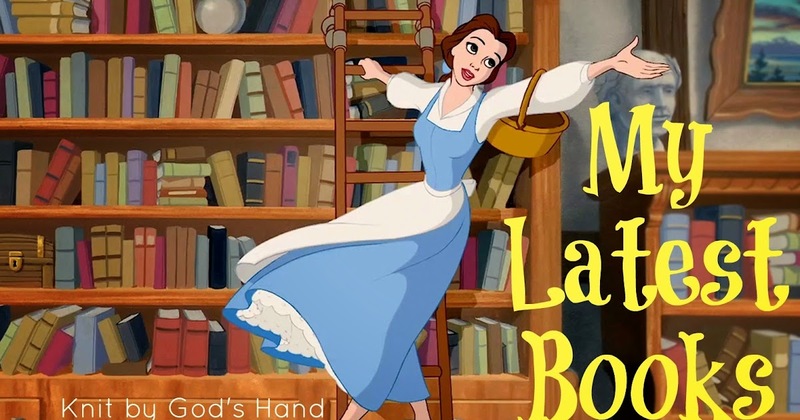 Those were probably the books I did not finish! 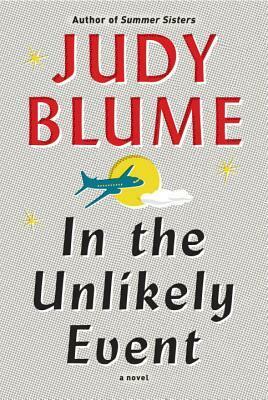 That is such a bummer about that Judy Blume book! I'm not a fan of the POV switching every chapter. I am constantly checking back to see who is the current narrator and trying to keep it all straight! I tried to read that Judy Blume book, but I don't think I made it through the first chapter because I was already having a hard time keeping track of what was going on. 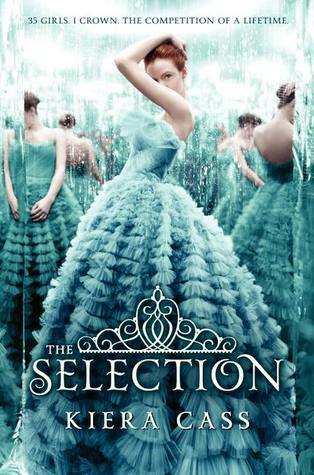 I haven't read The Selection books, but it's the best when you find a new series that totally hooks you! Ok! That's it! I'm reading that series! I've heard so much about it. Gonna go ahead and add them to my reading list on Goodreads! And I totally agree that the number of characters in a book should be limited! Dang it Judy B, she was my favorite growing up. I've heard great things about Kiera Cass, I'll have to try those! That's great you're enjoying The Selection series. I have a friend that loves them. I adore Judy Blume. Adore. I could not read that book. I've never actually even heard of this Selection series (other than seeing it on your Goodreads)---sounds like it could be a really fun, lighter read for me! And I'm glad you posted your honest thoughts on the Judy Blume one. She was an author I loved growing up, but it's good to know that her first adult book is one I can pass on. Thanks for posting! I heard so many bad things about In the Unlikely Event that I never read it when Steph loaned it to me and when I met her for lunch to return it, we wound up just leaving it at our table. i read in the unlikely event when it first came out and it was HARD. i was super disappointed. it wasn't great. I'm of the firm belief that unless the book is an epic sprawl (say Game of Thrones) then there shouldn't be so many characters that you need an actual chart! I'm always irritated when I come to series late but also secretly pleased to be able to read them non-stop and not have to wait between books because that is so hard! I read In The Unlikely Event a long time ago, it wasn't the best but some ideas of it stuck with me. I read that the three airplane crashes did happen, but the stories were made up. 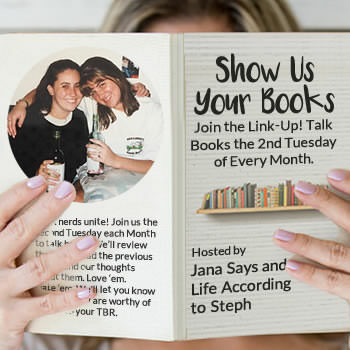 I listened to an NPR interviewed with the author, it made me appreciate the book more. I am interested in the Selection. Sounds like a good book. I thought I had read that series, but I haven't. Now you've got me intrigued!! I read two pages of the Judy Blume book. Oh well. I love it when I find a good series! I've not read those. Not my usual kind of stories but now I must look them up! 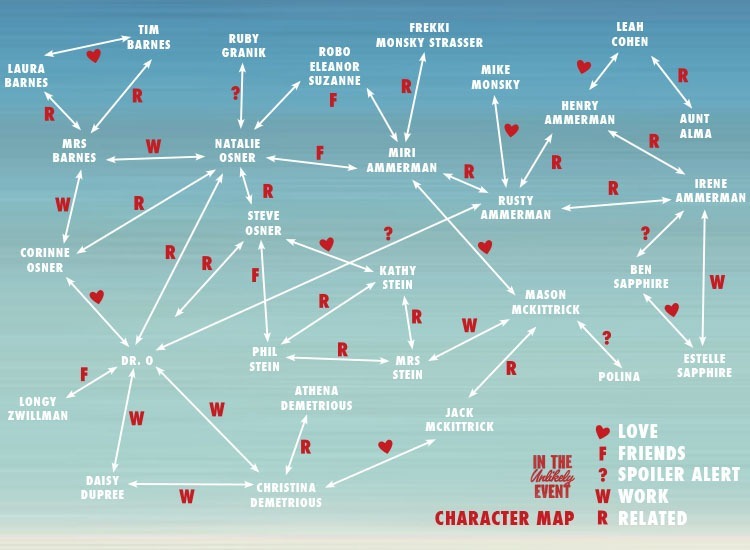 Whoa... that character chart is nuts! I enjoyed The Selection series but I felt like the last two books were a little forgettable. I enjoyed America much more than the main character in books #4 and 5. Book three was my fav, two was my least fav. ok, I'm reading that series! I just finished These Is My Words. Historical fiction set in the pioneer days and set in Arizona (had to love it) GREAT book!! LOL I read the premise of Judy Blume's book when it came out and immediately decided it was not for me. Need to check out Kierra Cass. I just love the covers!